Sitting for long hours brings about health hazards, including sore necks, muscle a) degeneration, and b) foggy brains. 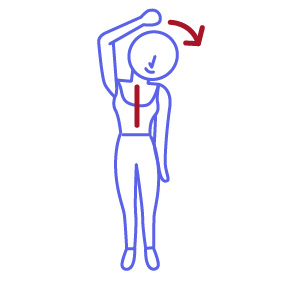 Fortunately, some simple desk stretches 1) work like a charm and help to keep you 2) in the pink. You can do this one while sitting. 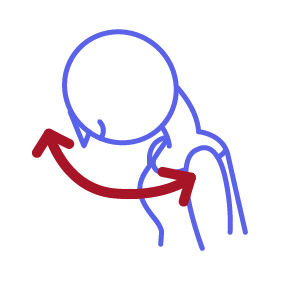 Touch your opposite shoulder blade, and then gently grab your elbow, and pull it towards the opposite side. While sitting, straighten your legs, and reach out to try and touch your toes. 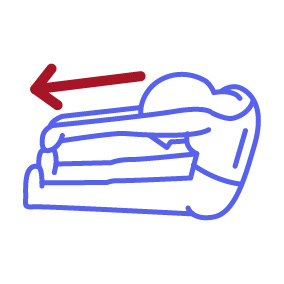 Lift your arm over your head and reach towards the opposite side. Remember to keep your back upright. Put both of your hands behind your back with palms touching, and push out your chestas though you're trying to c) intimidate the coworker across from you. Hold this pose for 5 seconds. 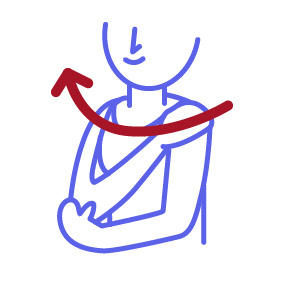 Raise both of your shoulders at the same time. 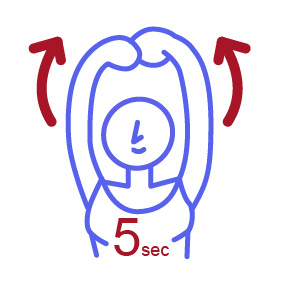 Hold for 5 seconds, and then release. As you bring your shoulders down, say, "I don't know." 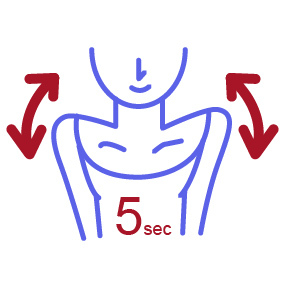 Lean your head down, and rotate your neck from left to right. Remember to goslow, and, ideally, hum a song so you don't look appear weird. Interlock both hands, and try your best to touch the sky, with palms facing the ceiling. Hold for 5 seconds. 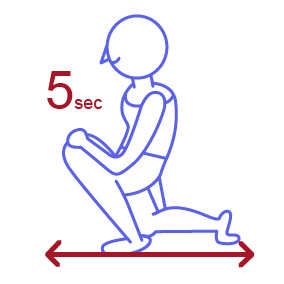 Get down on one knee to the floor and one knee bent, as if you were about to propose to your co-worker, and slowly lean forward. Hold for 5 seconds. Switch and repeat. 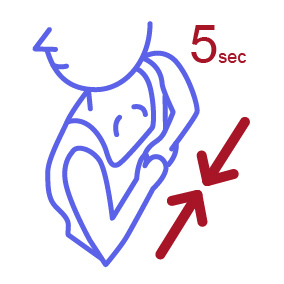 Find a wall, and, with one arm at a time, press your hand into the wall while turning your body away until you feel a stretch in your shoulder. 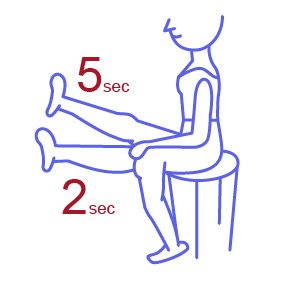 While sitting, extend one leg, and hold for 2 seconds. Then, try and lift that leg as high as it can go, and hold for 5 seconds. Be careful not to kick the desk under you, though.